We are riding tomorrow! Whoohooo. The ride will neither be short nor too long, about 30 – 40 kms. We stop for breakfast around the 20km point, chill for a bit and then ride back. 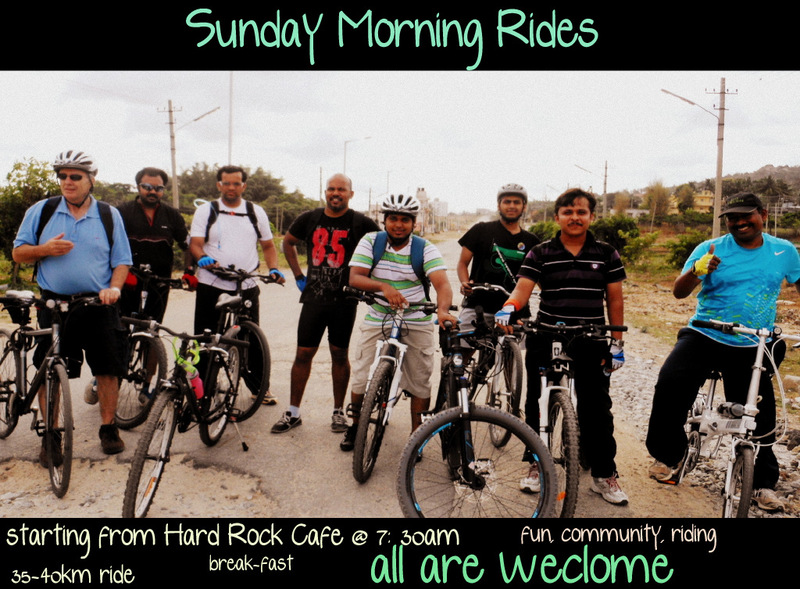 We start from Hard rock café at 07:45 am, head towards Shivajinagar and reach Benson Town. We take a right turn at Nandidurg road and reach Banaswadi. 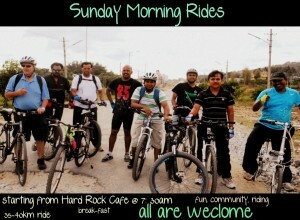 We will have breakfast at Leela’s Kitchen and ride back to Koramangala. Post Breakfast, we intend to ride harder. Yay! We should be able to reach Koramanagala Forum by 10:15 am and disperse from there.